Welcome home to country living! 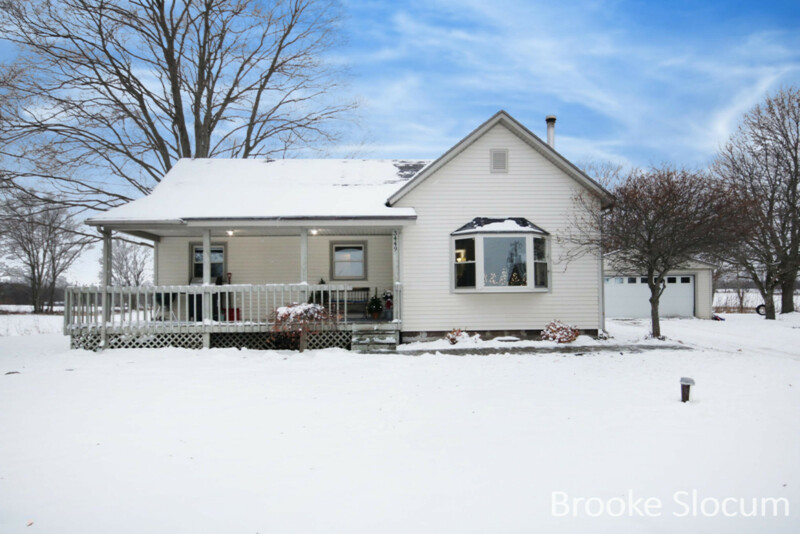 This charmer, set on 1+acres, boasts quaint landscaping, fenced in garden, and partially wooded lot including barn. Yard also includes underground pet fence. Easy access to I96, and minutes from downtown Lowell. This home is perfect for getting away from it all, yet still has the city close by. Newly updated and fresh paint creates inviting setting. Enjoy open concept kitchen, dining, and living space. Home also has a great upper level thats a great space toentertain or for extra storage space. Seller currently heats with wood, and propane is available. Seller is generously offering a 1 year home warranty with Sale of home. Don't wait - come see this today!